Dr. Hart has provided care to the Las Vegas area residents since 2003. She earned her undergraduate degree at Temple University in Philadelphia and her general practice residency was at St. Joseph Community Hospital. Annually attending continuing education courses enables Dr. Hart to stay at the forefront of her specialty so that she can provide optimal care to her patients. 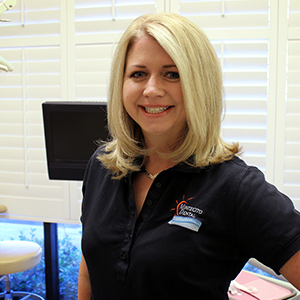 This allows Dr. Hart to offer her patients the finest dental care. 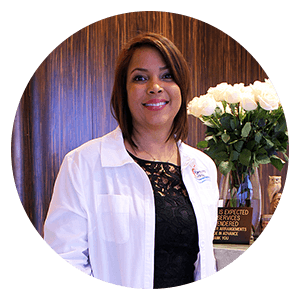 She regularly attends courses focusing on so that the most current treatment options are available to her patients. Dr. Hart is also dedicated to serving the local community. Dr. Hart resides in Las Vegas with her husband Rob and their son Seth.